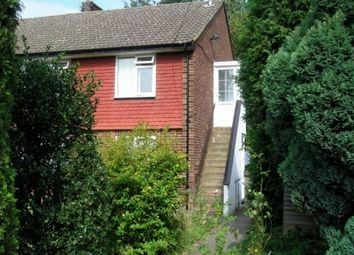 This is a delightful four bedroom terrace property on Elmers Road. 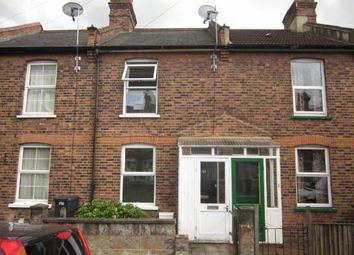 This is a delightful three double bedroom terrace property on Elmers Road. Long let. 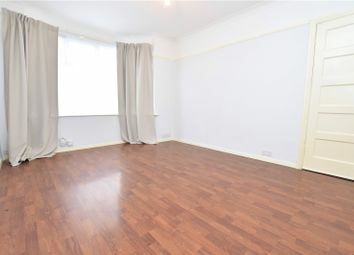 Douglas & Gordon are delighted to present this delightful one bedroom ground floor flat situated in the heart of South Norwood. 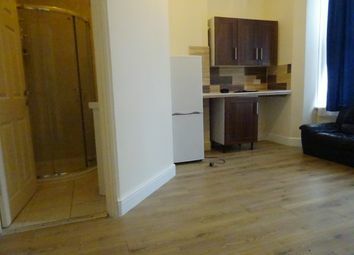 The flat comprises a large open plan kitchen/reception room. 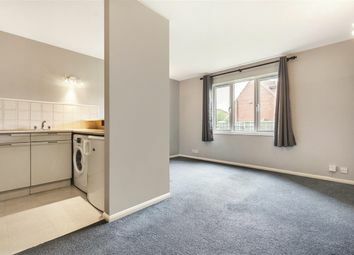 There is a large master bedroom benefitting from..
London Lettings & Sales are delighted to offer these newly renovated bedsits situated a stones throw from Blackhorse Lane Tram Stop Woodside. London Lettings & Sales are delighted to offer these newly renovated bedsits situated a stones throw from Blackhorse Lane Tram Stop Woodside. 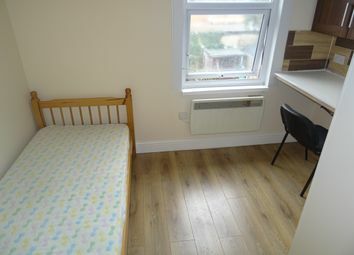 The bedsits are situated on the 1st and 2nd floor and are newly laminated with neutral decor throughout. 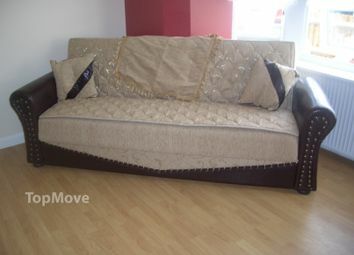 2 bedroom ground floor apartment with garden. 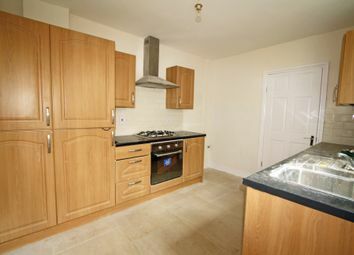 Ideally located to Woodside tram stop and Norwood Junction Station with its excellent services into London. Professionally managed by Streets Ahead. 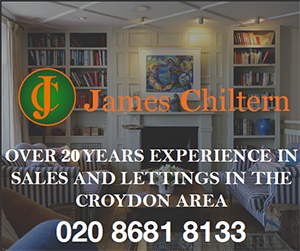 Call us now to view! 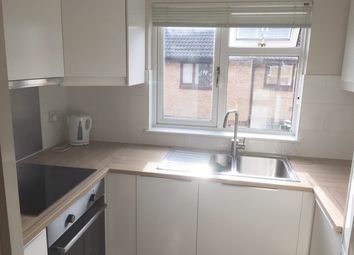 One bedroom first floor maisonette, newly decorated throughout, brand new kitchen with oven & hob and fridge freezer included. Private garden area and two allocated parking spaces. 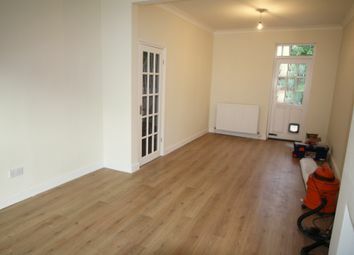 12 month renewable let available to professional tenants. Zoopla is one of the UK's leading property portals, helping you to find property for sale and to rent and make smarter decisions when buying and renting homes in the UK. 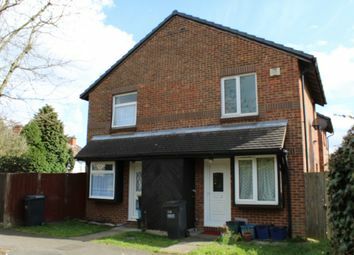 Discover information on homes in Lincoln Close, Woodside, Croydon SE25 by researching Lincoln Close, Woodside, Croydon SE25 property values, Lincoln Close, Woodside, Croydon SE25 house prices paid, our Lincoln Close, Woodside, Croydon SE25 property market overview and find Lincoln Close, Woodside, Croydon SE25 agents.